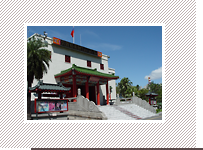 National Taiwan Arts Education Center is subordinated to Ministry of Education and is the national social educational institute promoting art education and cultural planning & development with the core idea establishing the interaction between human and art. 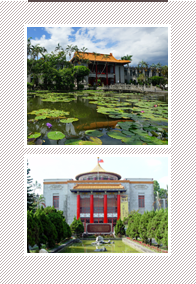 This center is in charge of studying, guiding and promoting the art education; as the development of business in this center focuses on meeting the educational standard and social demands in order to coordinate with our country's innovatively educational policy, and accommodate national lifelong Nanhai Gallerylearning needs, including general art education in school, social art education and professional art education. It's expected to popularize the public's recognition, appreciation, participation and employment of art in order to upgrade the quality of life for people.